Love to talk about books? Join us for Books Sandwiched In. Books for the next month are distributed at the end of the discussion session for a nominal fee. Books Sandwiched In meets the first Tuesday of each month at 12:15 p.m. in the Meeting Room. Contact Brenda Patterson at (863) 834-4276 or Brenda.Patterson@lakelandgov.net. 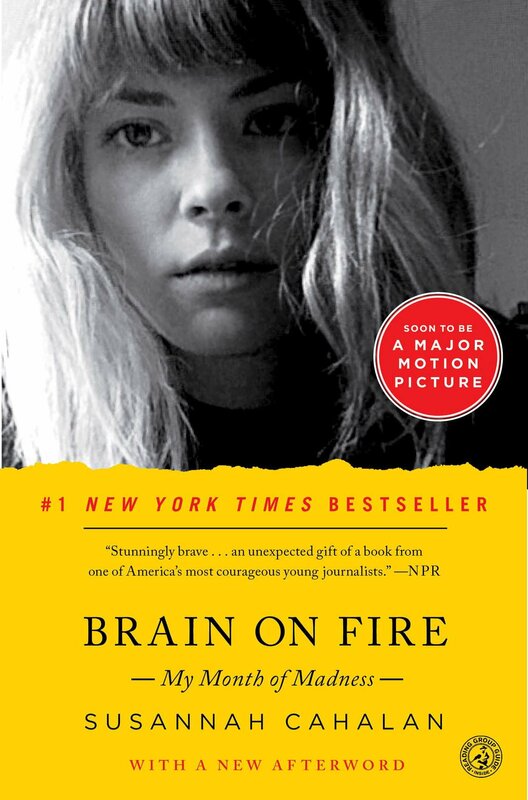 A riveting medical mystery, Brain on Fire is the powerful account of one woman’s struggle to recapture her identity.